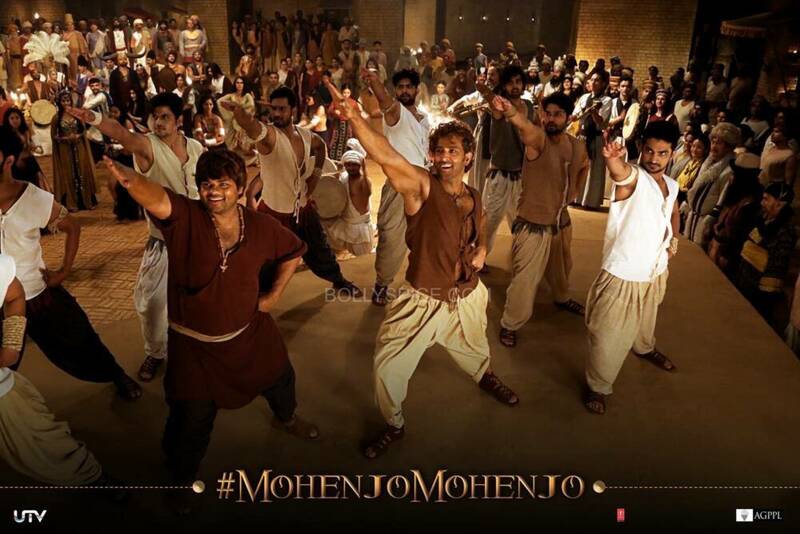 Check out Hrithik’s favorite song – Mohenjo Daro Title song! 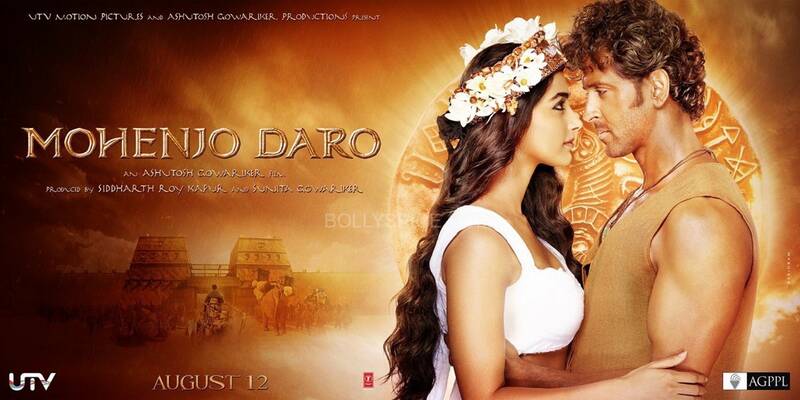 Set to release on August 12, 2016 is Ashutosh Gowariker’s epic Mohenjo Daro starring Hrithik Roshan and Pooja Hedge. The film is a story of an ancient love and our past, present and future! 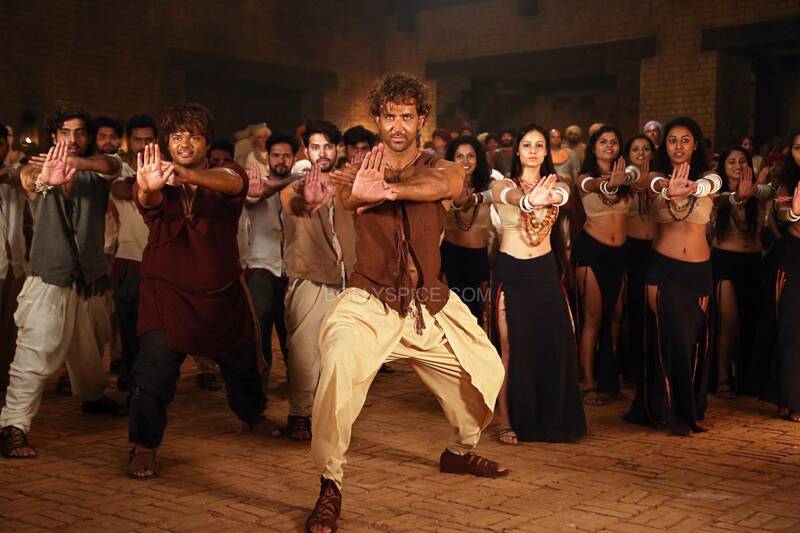 Set during the Pre-historic Indus Valley, in 2016 BC, the evil greed of a man is about to destroy one of the oldest cities in the ancient world, Mohenjo Daro. A young indigo farmer, Sarman, enters the city and meets Chaani, the daughter of the Priest, predicted to be the Origin of a New Society. Sarman, in his attempt to win Chaani’s love, uncovers the secrets nobody was ever supposed to know – about Chaani, about Mohenjo Daro and about his own past! Not only does it boast a cool cast and director, the music was composed by the great AR Rahman with lyrics by Javed Akhtar. Check out the title song, sung by A.R. Rahman, Arijit Singh, Bela Shende, Sanah Moidutty, with choreography Raju Khan, which gives us another insight into the intriguing film. 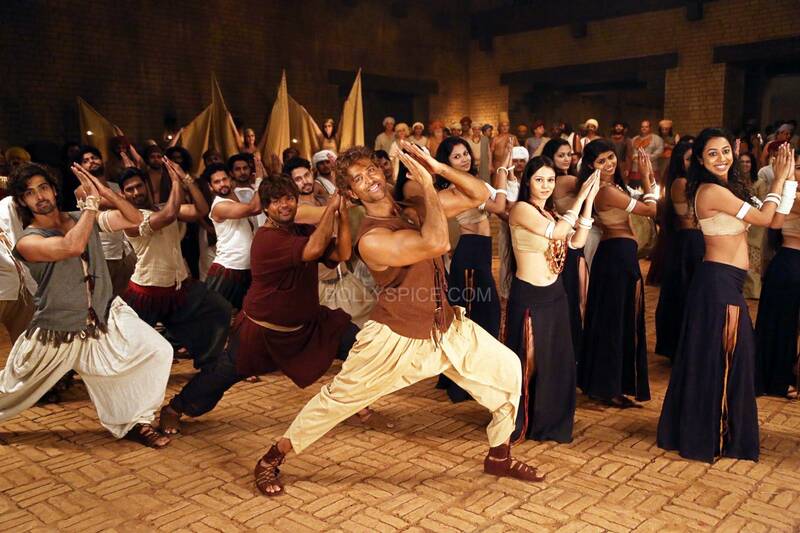 This is Hrithik’s favorite song! As a bonus, check out these stills! 16 queries in 0.758 seconds.